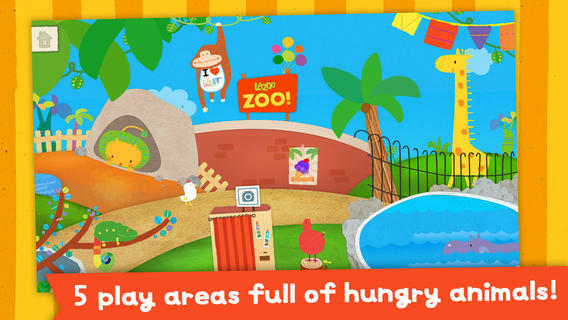 Only $.99 – Toca Kitchen 2, another fun educational app from Toca Boca. Kids take to the kitchen to cook for new characters in this sequel to Toca Kitchen. In the frig they will find all new ingredients that they can prepare in a variety of ways. They can slice, blend, boil, fry, microwave, and/or mix the foods together. They can also add seasoning to the food, but they need to be careful not to add too much. Once the food is prepared they plate it up, serve it to the character, and wait for a reaction. 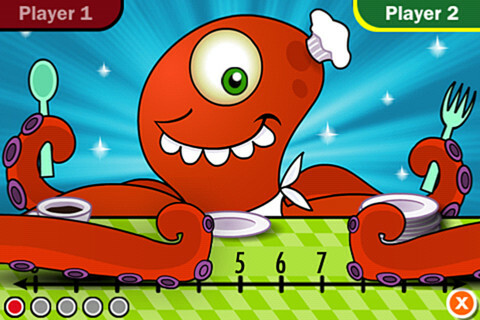 Kids will learn which foods each character prefers in a fun creative way. I love the questions and conversations that Toca Boca apps inspire. It’s no wonder that the original, Toca Kitchen, was a Gold Winner of the Parent’s Choice Awards in 2012. 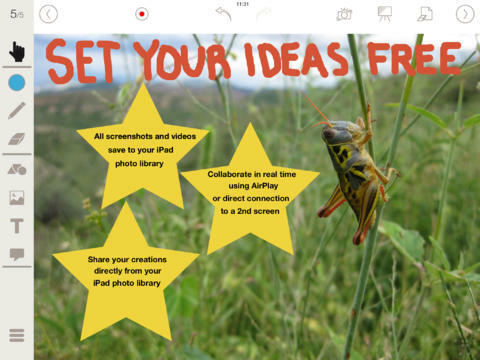 Teachers, use this app to inspire creative writing. Write stories or poems about being a cook and the preferences of your consumers. Or, you could have kids compare and contrast the food preferences of the different characters on a graphic organizer. This app also inspires conversation about healthy eating. There are lots of possibilities for learning while having fun! 20 Educational Apps for Preschoolers – $.99 or FREE! Six FREE science apps – PEEP and the Big Wide World apps from WGBH, the producers of the animated series of the same name. Major funding for these educational apps is provided by the National Science Foundation. 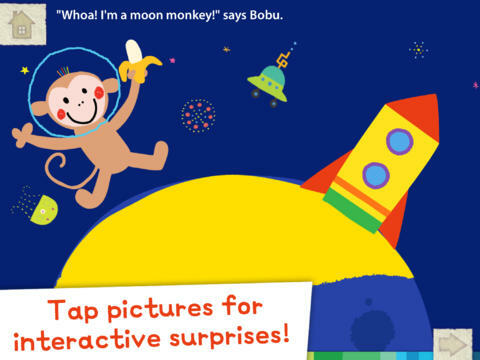 These apps are designed to teach science to preschoolers (3 – 5 years) in a cute, fun way! The games begin simply but become more challenging as kids are successful. Each app also includes a “Try This Anywhere Activity” for you and your children to do together based on the lesson in the app. 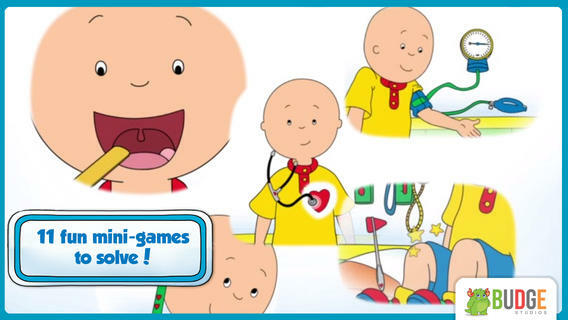 Your child will LOVE learning with Peep and friends. And you will too! 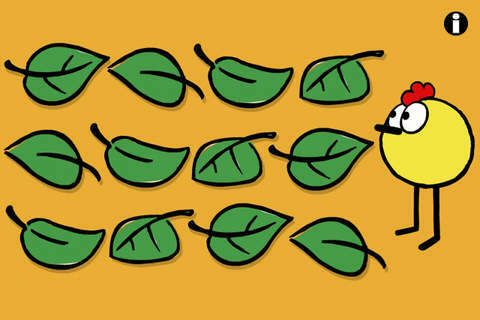 PEEP and the Big Wide World House Hunt: Kids turn over leaves to pair animals with their homes in a matching game. They learn that some habitats are home to many different animals. 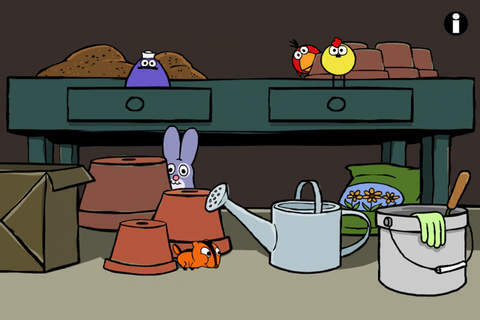 Download link: https://itunes.apple.com/us/app/peep-big-wide-world-house/id536554271?mt=8&uo=4 PEEP and the Big Wide World Hide and Peep: Peep and friends are hiding in the tool shed. This app helps kids practice their observation and memory skills. 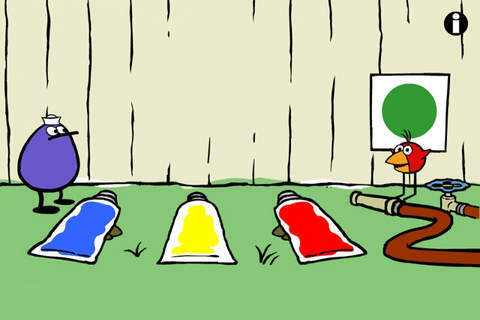 Download link:https://itunes.apple.com/us/app/peep-big-wide-world-hide-peep/id536312346?mt=8&uo=4 PEEP and the Big Wide World Paint Splat: Kids join two quirky characters named Quack & Chirp to experiment with mixing colors in a fun, silly way! Download link: https://itunes.apple.com/us/app/peep-big-wide-world-paint/id536621786?mt=8&uo=4 PEEP and the Big Wide World Sounds Like Fun! 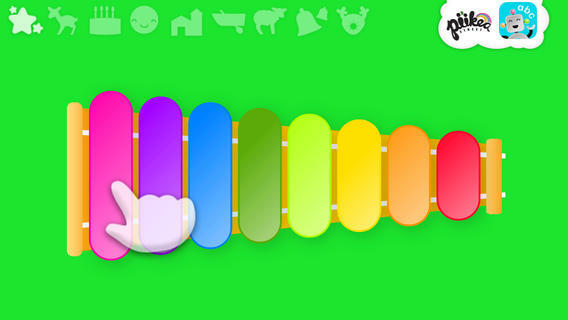 : Kids explore music and sounds as they mix and match sounds with this app. The characters represent different musical rhythms. 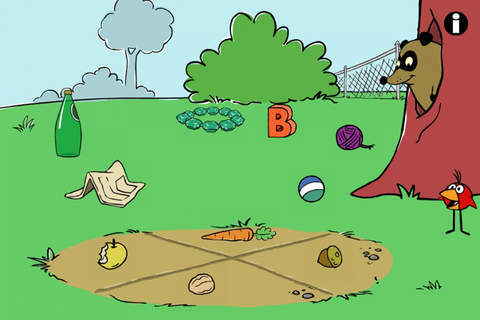 Download link: https://itunes.apple.com/us/app/peep-big-wide-world-sounds/id536623915?mt=8&uo=4 PEEP and the Big Wide World Trash Stash: Kids practice their categorization skills by sorting objects using increasingly sophisticated criteria. 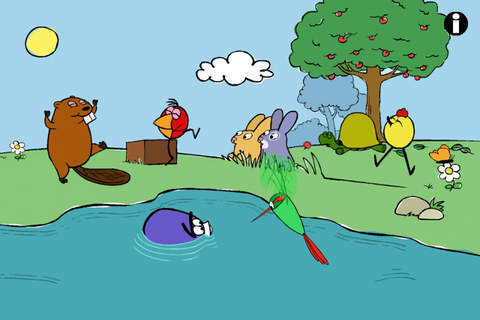 Download link: https://itunes.apple.com/us/app/peep-big-wide-world-trash/id536624731?mt=8&uo=4 PEEP and the Big Wide World Quack’s Apples: Kids roll Quack’s apples into a pond – testing and tweaking the design of their route as often as needed. As they play, they are practicing the engineering design process! 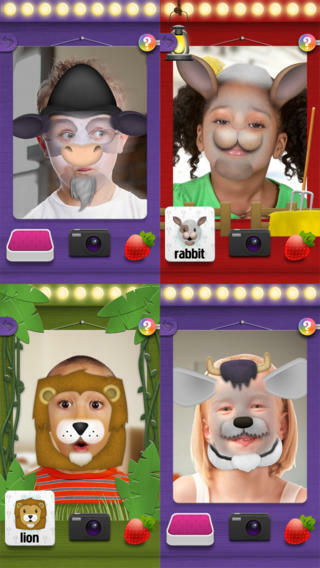 Two FREE and fabulously creative apps from Lazoo – perfect for preschoolers. 🙂 FREE – Miku’s Picnic, an adorable interactive story designed to support creative thinking. Kids join Bobu, the monkey & Miku, the rabbit on a chase after some jumping beans. The two need help capturing the beans before they bounce away! Along the way, kids learn about using their imaginations and creative problem solving as the Bobu & Moku use “Squiggles” to… make a car go faster, make springs to get to the top of a tree, make binoculars to look for the beans, make a rocket zoom to the moon, and more. This educational app has 2 reading modes – “Read to Me” and “Read it Myself” as well as an option to record your own voice as the narrator. The story ends with a link to the FREE Squiggles app for kids so kids can “take a turn” drawing. I love the way Miku’s Picnic encourages kids to use their imaginations to solve problems! 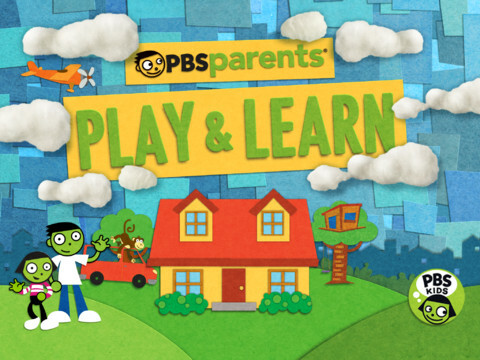 PBS Parents Play & Learn is a great FREE educational app that encourages families to learn together. PBS has designed this app specifically for parents and it can be used in English or Spanish. The app uses familiar locations (in the bathtub, in the kitchen, at the zoo, etc.) as themes. It provides parents with meaningful activities/games for their children. I LOVE that the app includes ideas for different ages (baby, toddler, preschooler) and provides information for parents about the math & literacy skills embedded in the games. The app supports the fact that a child’s parents are his/her first and most important teacher – LOVE it! Learn with WordFriends is a FREE educational game from WordWorld, PBS’s Emmy-winning show. Kids build and discover words with Dog, Duck, Sheep, Ant, Bear, Pig and Frog. 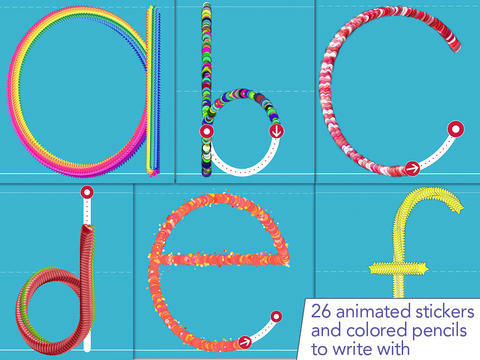 Animal characters and word objects are formed from the words’ letters – a very cool feature! There are 3 puzzles to play: WordRain – grab letters as they rain from the sky to build the word, WordScramble – rearrange the scrambled letters to form the word, and WordMatch – a tile memory game. 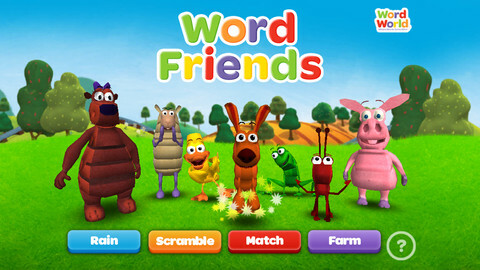 There is also a WordFriend Farms where kids can interact with the different animal characters. Dog is included with the app and the other animals are available as in-app purchases. A very cute, happy app! From Budge Studios comes this FREE app (with in-app purchases). 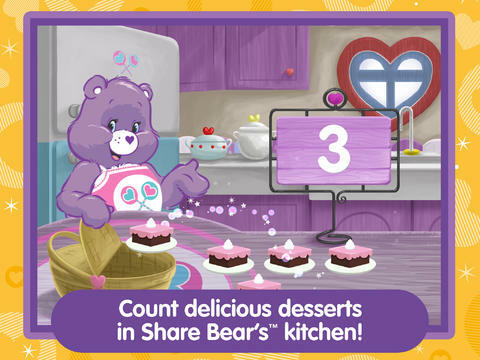 Direct Link: https://geo.itunes.apple.com/us/app/brainy-bugs-preschool-games/id497840635?mt=8 From American Greetings comes Care Bears Love to Learn, an educational app for preschoolers for only $.99. Kids join 7 of their favorite Care Bears to play a variety of games that are designed to help children count, build shapes, identify colors, learn beginning sounds, and more. After completing each activity, kids earn Care Bears stickers. These stickers can be saved and played with later. If you have a Care Bear fan in your house, check out this cute app! Question: What do you get when Stanford education experts collaborate with award-winning storytellers and animators? Answer: Leo’s Pad Enrichment Program for Preschoolers – an interactive series of “appisodes” designed for preschoolers and the first “appisode” is FREE. Kids join 8-year-old Leonardo daVinci and Galileo on an aesthetically appealing adventure called Gally’s Birthday. 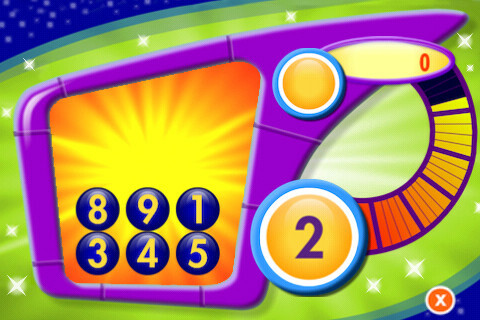 Interactive games that teach shapes, colors, number sense, drawing, letter identification, etc. are seamlessly woven into the story. They include a mixture of exploratory, creative, and problem-solving activities. 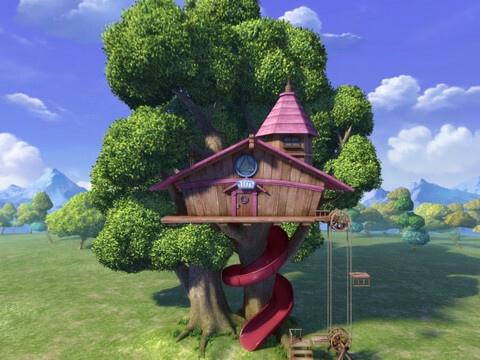 Songs are also included which adds to the app’s Pixar-movie-like feel. I love this app for so many reasons – great story, beautiful animations, meaningful interaction, positive messages, catchy songs, age-appropriate skills, the list goes on…. 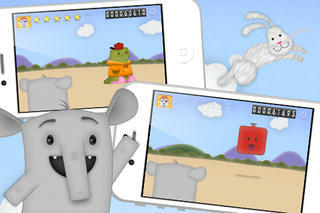 And finally… 5 GREAT preschool apps from Piikea Street LLC. Only $.99 – Kids lead bees to flowers and learn to count (to 20) using Counting Bees, an educational app for preschoolers. Counting is taught in ranges of increasing difficulty: 1-5, 1-10, 1-15, and 1-20. Using this app, kids also can learn to count in multiple languages – English, Spanish, French, Italian, German, Mandarin Chinese, Cantonese Chinese, and Japanese. Simple to use and nicely done! 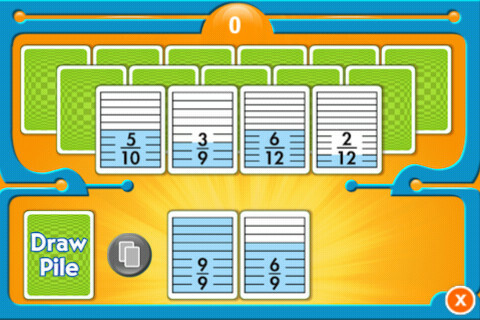 Only $.99 – Memory Train is a fun game of concentration for preschoolers and primary students. Kids hop on the train with Spacey the elephant to help him remember what he sees on his way to the circus. They earn stars, badges, and peanuts (of course) as they advance through 10 different levels. 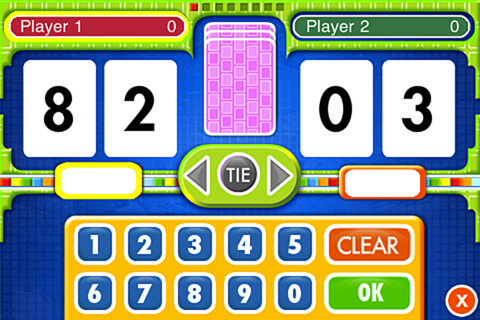 This educational app includes slots for 4 players so that friends & family can join the fun. There are no words spoken (just music) so this app can be used by children of all languages. Another excellent educational app from Pi’ikea! 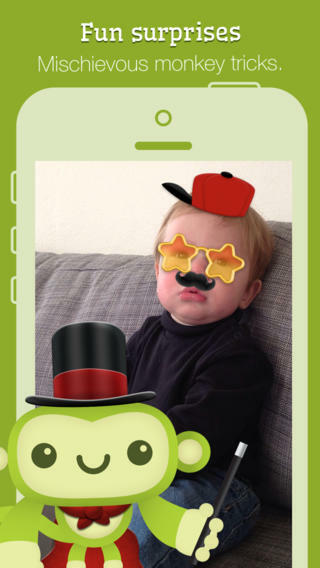 Only $.99 – Photo Bobo is an adorable photo browsing app for babies & toddlers. Bobo the monkey swings in and out of photos, drops bananas, and plays funny tricks as little ones browse through pictures. It is safe to let kids browse through camera roll pictures with this app because there is no edit, share, or delete button. That being said, young kids can still tap out of the app so it’s best to supervise. 🙂 When Bobo adds sunglasses, a hat, or a mustache to a pic, they seem to end up in the correct spot which is pretty amazing. Really cute – check it out!! And last but not least… Xylophone, a toddler-friendly xylophone that helps kids play nine different songs: Twinkle Twinkle Little Star, Doe a Deer, Happy Birthday, Ode to Joy, Old MacDonald, Row your Boat, Mary Had a Little Lamb, Jingle Bells, and Rudolph the Red-Nosed Reindeer. Kids just follow the helping hand to play – how fun!